We are committed to putting others first. Others First is a 501c3 non-profit organization dedicated to making a difference in the community by providing funding and support to a wide range of charitable causes. We support various veterans' organizations, children's programs, cancer research, animal groups, and many other worthwhile programs. Through our vehicle donation programs, we have raised millions of dollars to provide much needed services to the less fortunate. 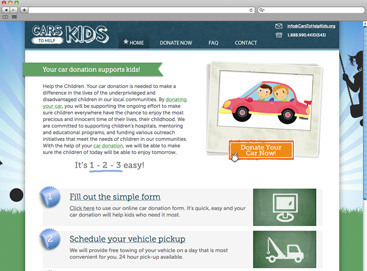 Please click on one of the websites below to donate a vehicle or make a cash donation and help Others First in its mission of truly putting others first. 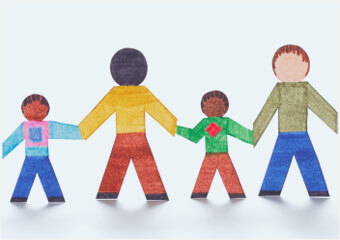 Our mission is to make a difference in as many lives as physically and financially possible. Your vehicle donation or cash donation will go along way in helping us put others first and in making a difference in the lives of thousand of needy families. 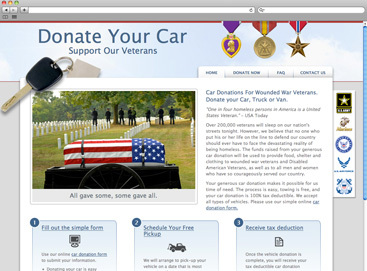 Tens of thousands of individuals, from all across the country, have donated their car through this website. Your generous car donation allows Cars Helping Veterans to provide funding to help meet the needs of our brave men and women who have served our country so courageously. The effect of cancer spreads far and wide as family members, loved ones and those battling it themselves keep hope alive during the struggle. 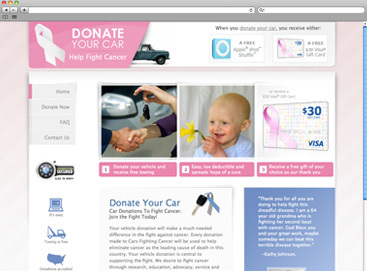 Our ability to contribute to cancer research is made possible through this nationwide car donation program. Our children truly are our future. We are committed to providing whatever support we can to make sure that every child has the opportunity to reach their full potential. From educational programs to mentoring programs, we strive to make a difference in the lives of disadvantaged children. We believe in helping all God's creatures. 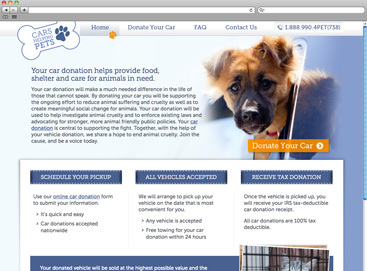 Cars Helping Pets is a great avenue for those who want to donate a car to help provide care and shelter for an abandoned dog or cat. Donations benefit humane societies and pet focused charities across the country. Our furry friends do not go overlooked at Others First. 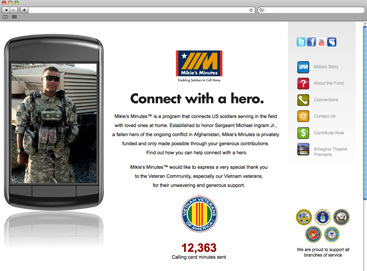 Mikie's Minutes™ is a program that connects US soldiers serving in the field with loved ones at home. Through generous donations, we are able to provide calling cards for our troops across the world, allowing them valuable communication time with their families. While cancer is one of the most prevalent areas of research, there are many others that require financial resources and attention as well. 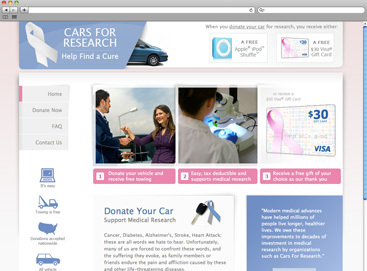 Cars For Research helps generate revenue to find a cure to the many other dreaded diseases that face millions of Americans everyday. 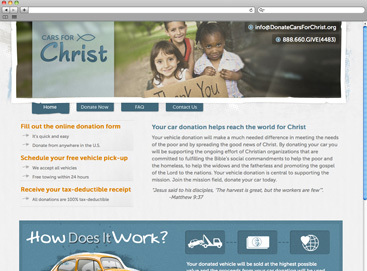 In following the example of Jesus, this donation site benefits the hungry, homeless, needy and broken. Through your generous vehicle donations, Others First is able to help reach those who Christ commanded us to love and provide for. © 2019 Others First, Inc. All Rights Reserved.